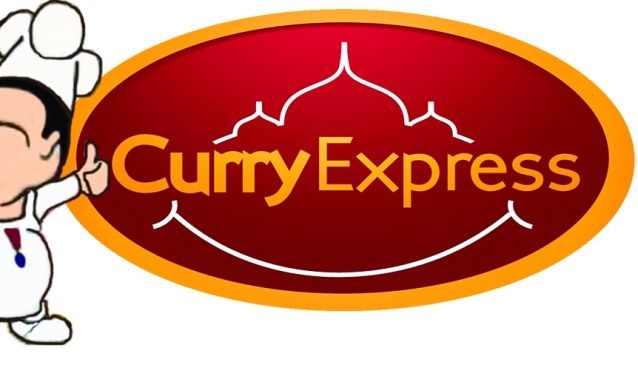 If you are looking for a curry in a hurry, look no further than Curry Express! The delicious menu presents a mix of traditional Indian dishes with a western twist. Enjoy a buffet selection of 16 different curries, catering for all taste buds. The best part? All curries are gluten free, with nut and dairy free options also available. If you're unsure of what dish to try, just ask the friendly wait staff. The Naans are fresh and soft and are unlike any one you have ever tried before, especially the cheese or garlic Naans. You can ring up ahead and place an order or just drop in; home delivery service is also available.